You cannot force consciousness to be conscious. It must first dwell within the realm of the unconscious. Consciousness is a movement, it is your enlightenment. Yes, intention brings you inline with consciousness so that the process flows...so that one becomes aware, but if we are to try and force consciousness, force it through will, we simply are left with the experience of forcing consciousness. What needs to occur is processing. We must process consciousness so that consciousness can become known. The process is inward observation. Simply that. So sit with oneself, when one is quiet and still the unconscious can begin to move, can begin to stir, and can become to be known. Silence requires nothing. Therefore the evolution of consciousness, in a sense, requires nothing. It simply requires a release...an environment that supports the movement of the unconscious into conscious awareness is an environment that respects utmost the inward experience of living. When we do not go within, we go with out. And simply, if we are to move towards "realization" we must simply realize. 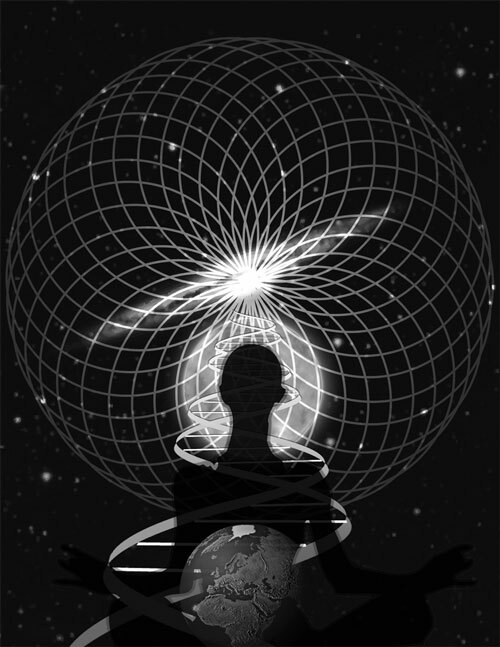 Consciousness evolution than is the product of awareness, internal processing, acceptance, and subsequent release. 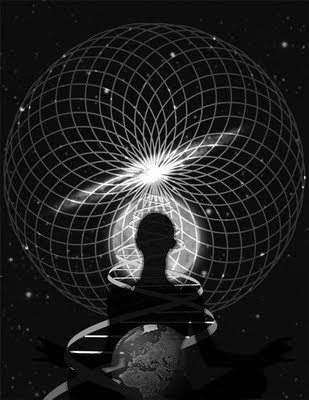 This is the movement of human conscious energy that goes unchallenged by dogma, thought paradigm, and the definitions of self. Introspection...I suppose. I'll assume anyone highly introverted would already be aware of this.